Today in this modern world, we are expecting all the web applications to work on our mobile devices as well. 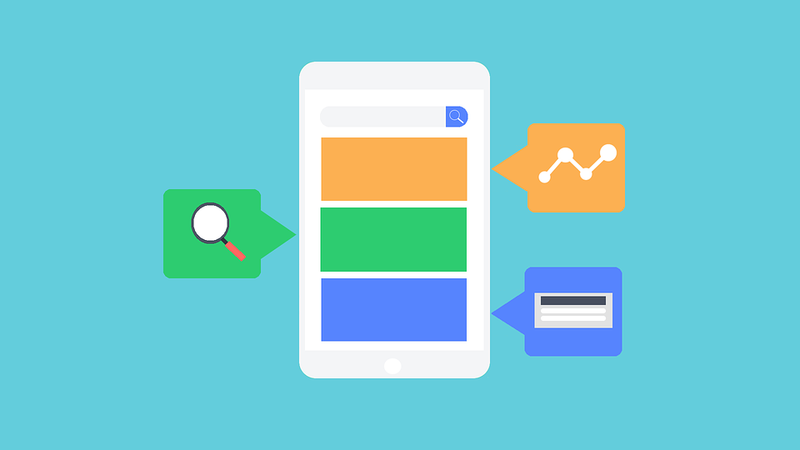 The focus is completely towards Mobile first applications. Because of this factor it has now become mandatory that the applications that we build for the clients are expected to be responsive. It is just HTML and CSS with some JS that is required to make an application behave responsive. What is a responsive web application? Responsive web applications are nothing but the applications that are suitable for all types of devices. It should be capable of adapting itself to any resolution and any screen size. If a website is responsive, it will look good even in a small mobile device. There are also UI frameworks like Bootstrap and many other CSS frameworks that create beautiful responsive websites for any simple HTML code that you write. Previously it was a feature in the web development to build a responsive website. But in today’s technological advancements people are looking forward to having all the applications responsive so that they need not build a separate app version of it which it needs to be used in a mobile device or a tablet. A responsive web interface can also be used as a web app when it is accessed from the mobile device. 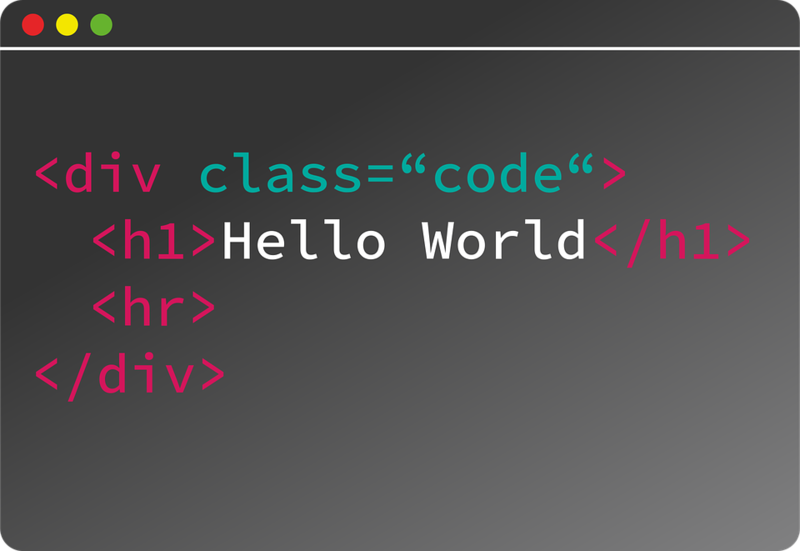 There are many frameworks available that can easily adapt to the raw HTML code that is written and convert them to a responsive web layout when the necessary class is provided. One such robust framework is Bootstrap. This is not something new for the developers as it is available for a very long time. 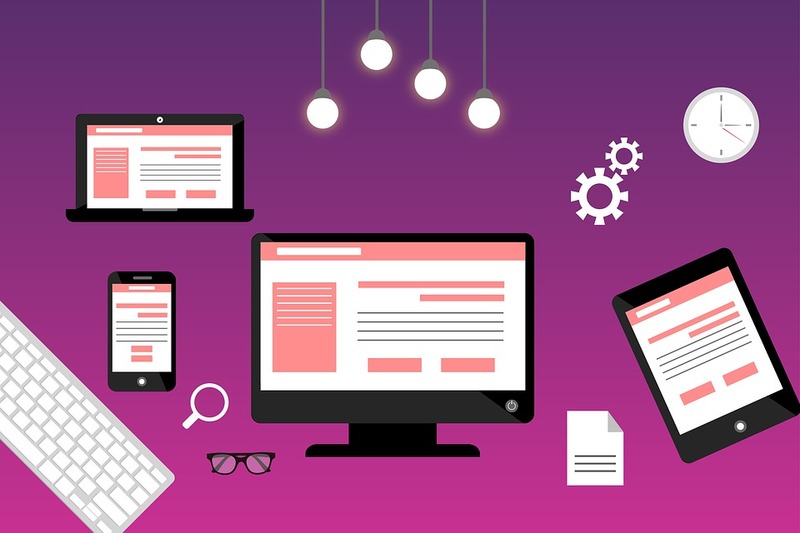 Though enterprise companies look forward to creating their own responsive web framework for their UI, there are several small clients who completely rely on the Bootstrap framework for designing their UI. Not just Bootstrap alone but there are also other similar frameworks available that can easily help in creating responsive web interfaces. People who are expecting web applications are nowadays looking for an application that will first look good in a mobile device before it is accepted for web experience. In olden days it was not mandatory but today it has become a mandatory requirement for any developers to know how to build a responsive web application that can even act as a mobile app when viewed from the mobile device. Of course, there are other advantages in using a separate mobile app for the application but the modern responsive web applications are robust enough to solve the mobile app needs. Today with the frameworks that are available, a responsive application that is built for a web interface can easily be converted to a mobile app with the tools that are available. A developer need not sit and write separate code specific to mobile applications. It used to be a challenge for someone to display tables and grids in a mobile layout. Today with the advancements that we have in the technology, it is easier to render even big tables and grid layouts easily in a mobile interface.